Former President Olusegun Obasanjo on Sunday slammed President Muhammadu Buhari over alleged intimidation of those perceived to be critics of his government. In a statement entitled ‘Points for Concern and Action’, he said the President lacks that capacity to offer Nigeria what it deserves at this point in time. 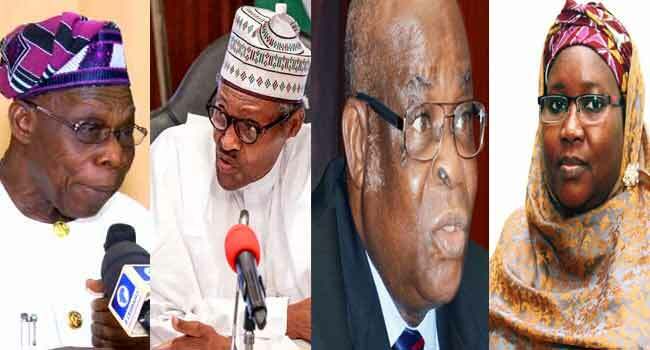 The elder statesman also accused President Buhari of returning the country to the era of late General Sani Abacha and asked Nigerians to elect only leaders that can put Nigeria on the path of progress. He read an excerpt of the letter in the video below.